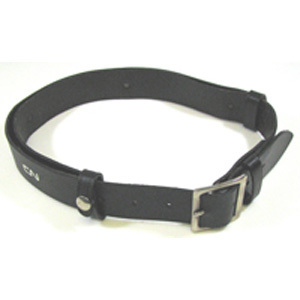 BELTS/STRAPS is one of our best categories. 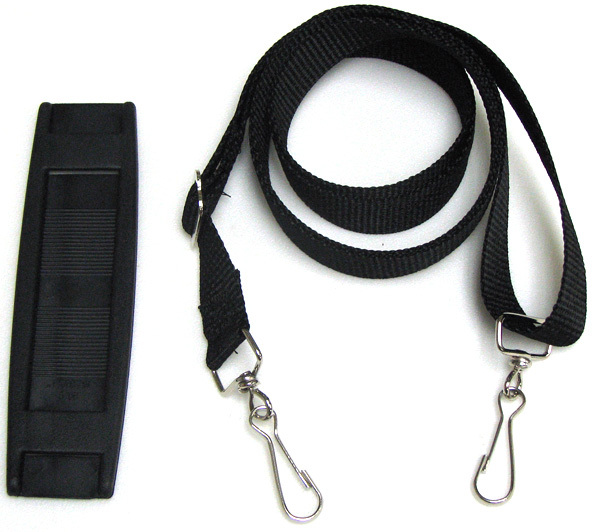 There are many types of Belts/Straps's in the Belts/Straps category. 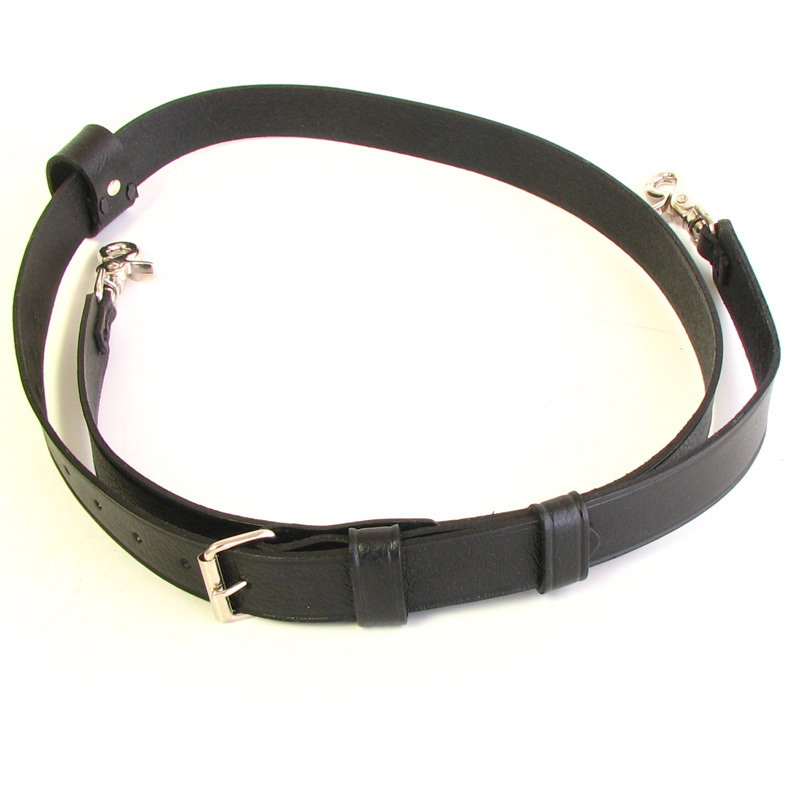 Strap, Leather, Radio, New York style Full Grain cowhide leather strap. Heavy leather trainman's belt. 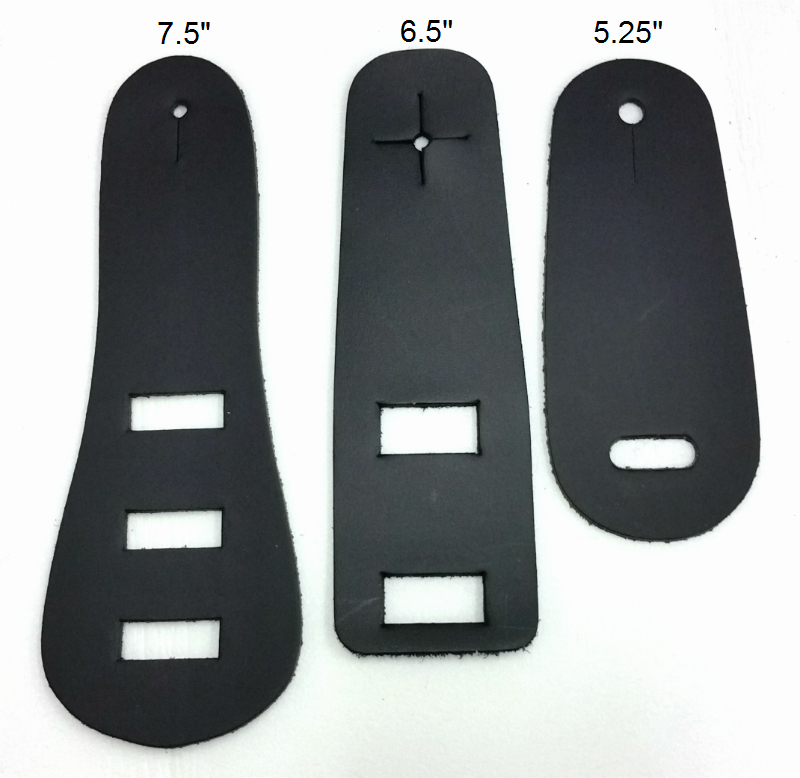 Features snap adjustment for sizes 34-46.